Move deeply into the sacred essence of your heart as you invite your soul to emerge in its fullness. Heighten the quality of any aspect of your life through inviting the full participation and guidance of your all-loving and powerful soul essence. 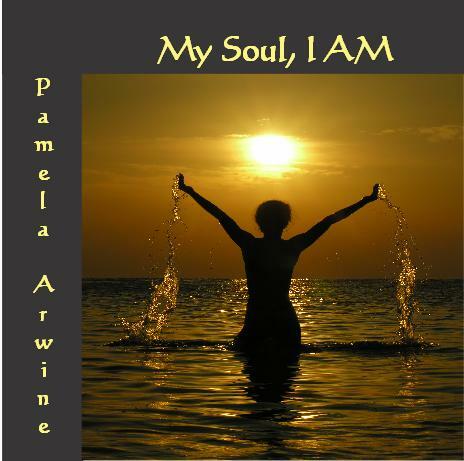 'My Soul, I AM' intends to bring about the unification of the soul, mind and body so that all the many parts of you which may be pulling you in different directions may work together in harmony to bring more balance, love and success into your life. Single CD. 60 min.